Yay news of a 2nd one !!! 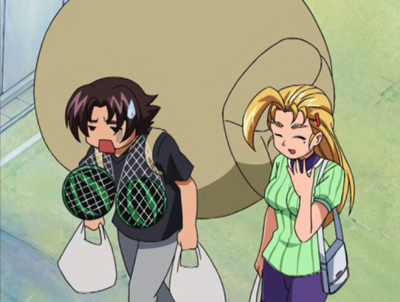 Looks like Kenichi is gonna get an OVA release. Woot Woot!! Its been a long time coming. There is no info on how many will be released though. BrainBase looks to animate this one. Heres looking @ you kid :).